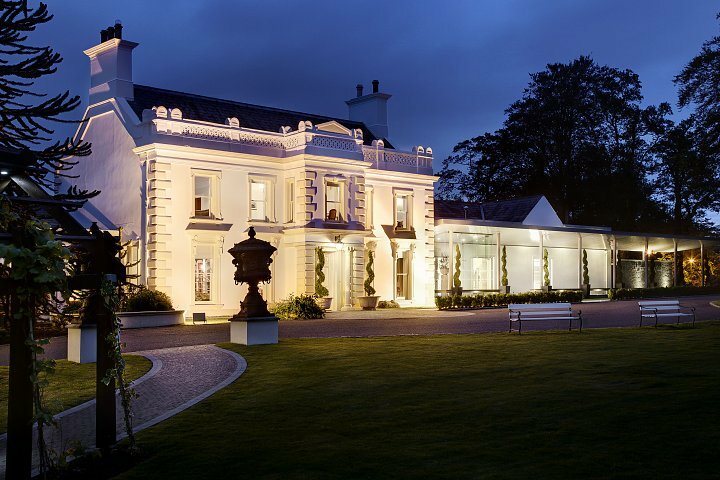 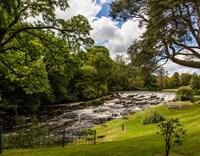 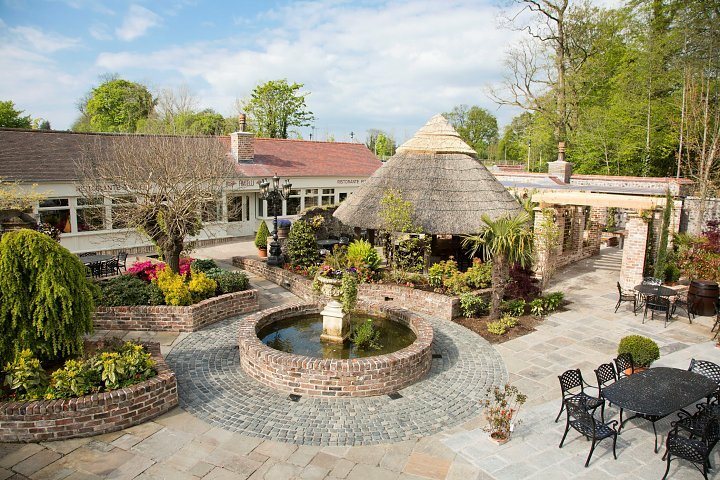 Set in 163 acres of lush parkland, with the River Maine flowing through the estate, Galgorm has a unique setting in spectacular Co Antrim. 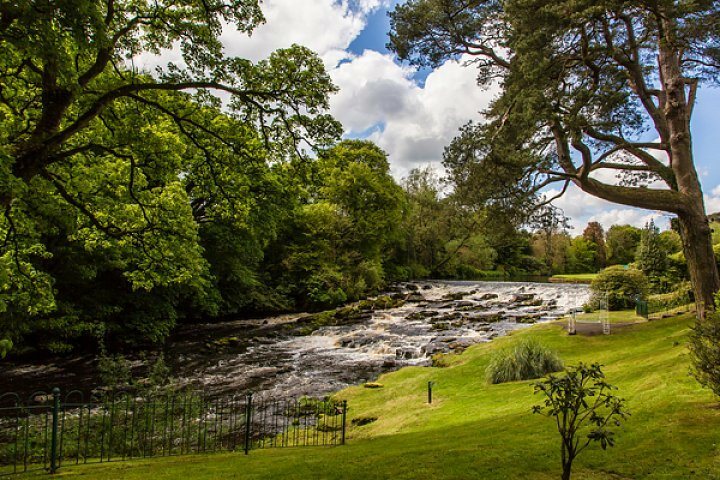 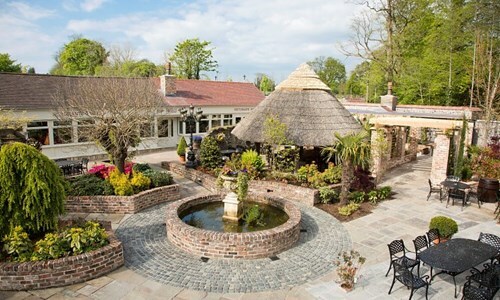 Close to both Belfast Airport and the famous North Coast, Galgorm is the perfect base for exploring Northern Ireland’s most renowned attractions, from the Giant’s Causeway to Carrick-a-Rede Rope Bridge and the Glens of Antrim. 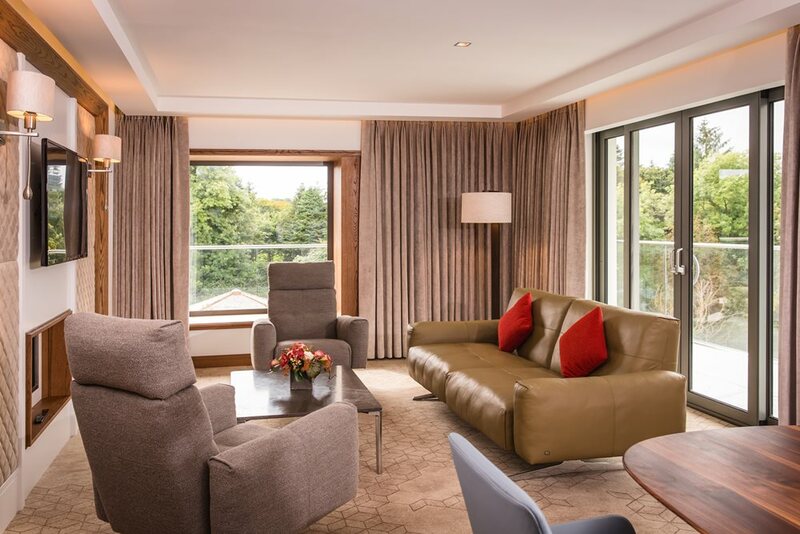 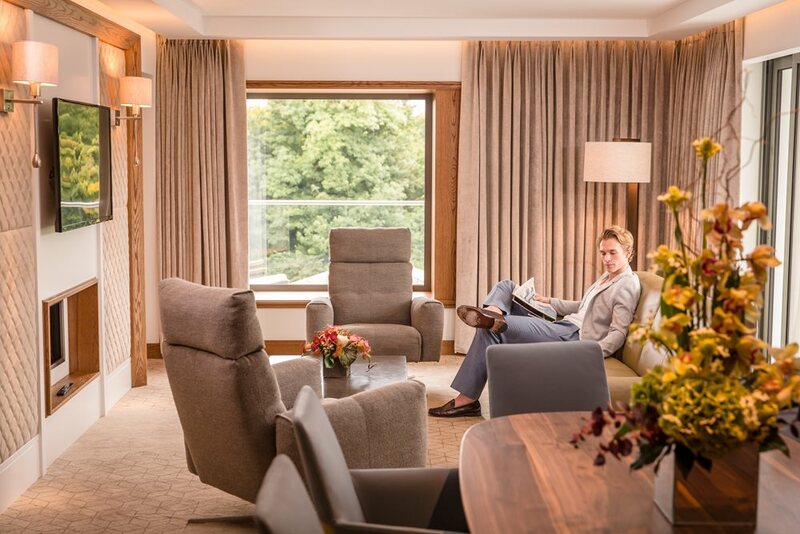 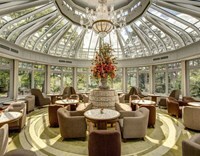 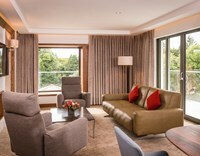 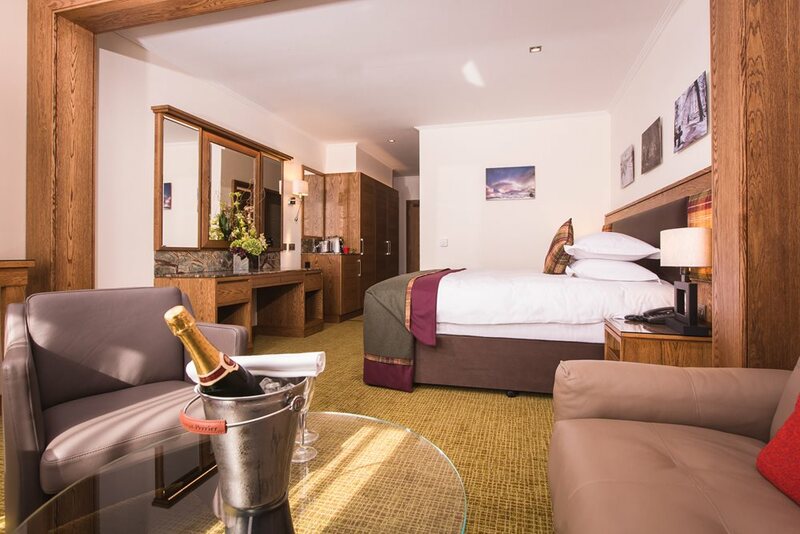 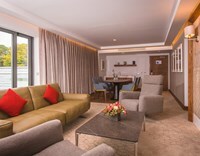 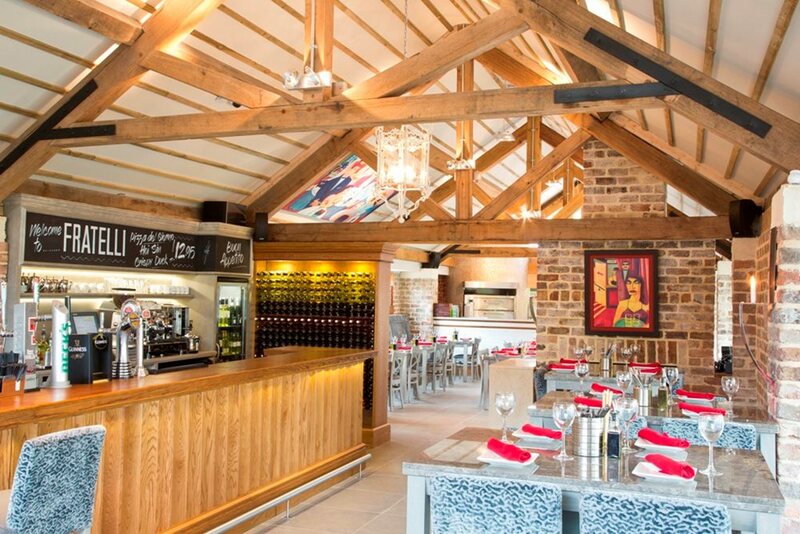 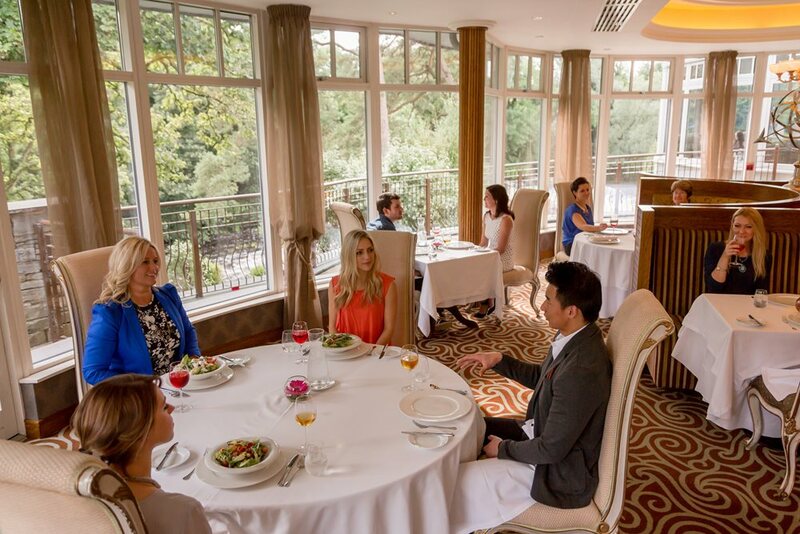 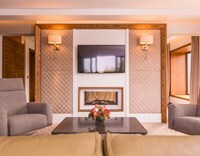 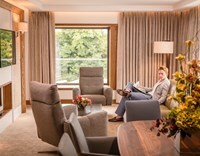 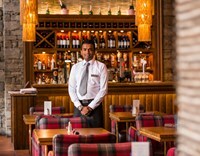 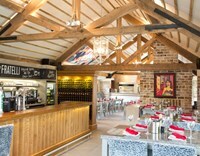 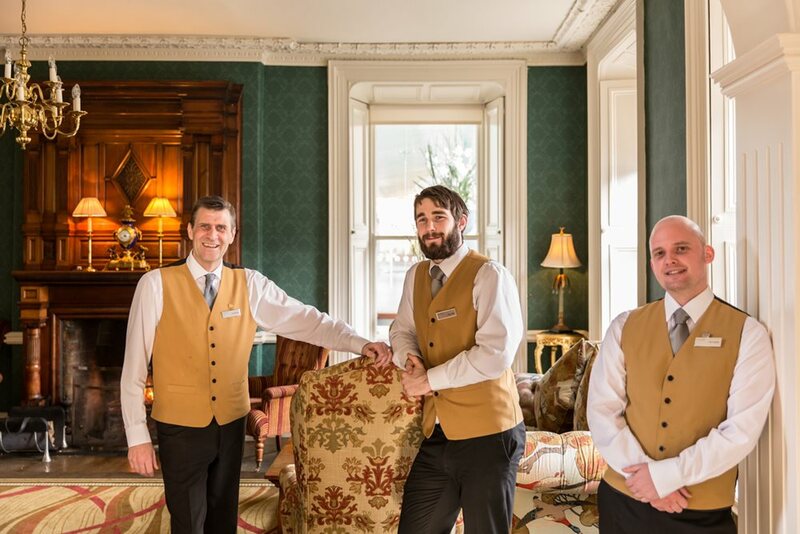 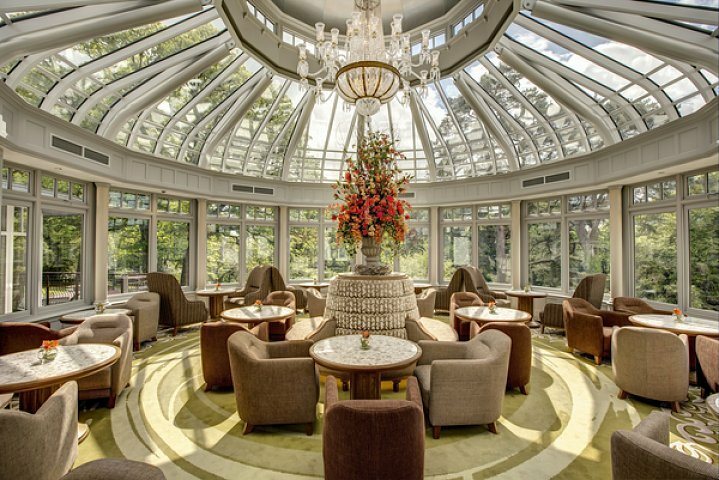 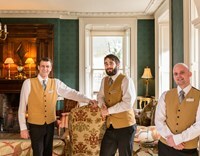 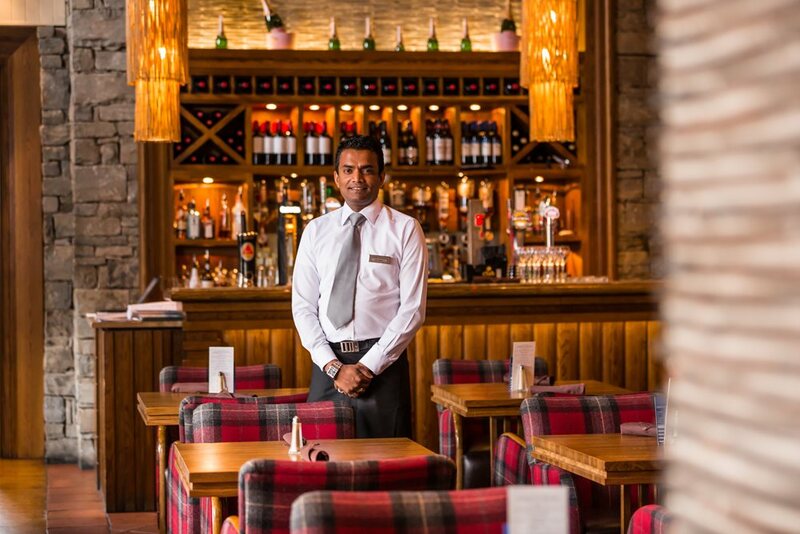 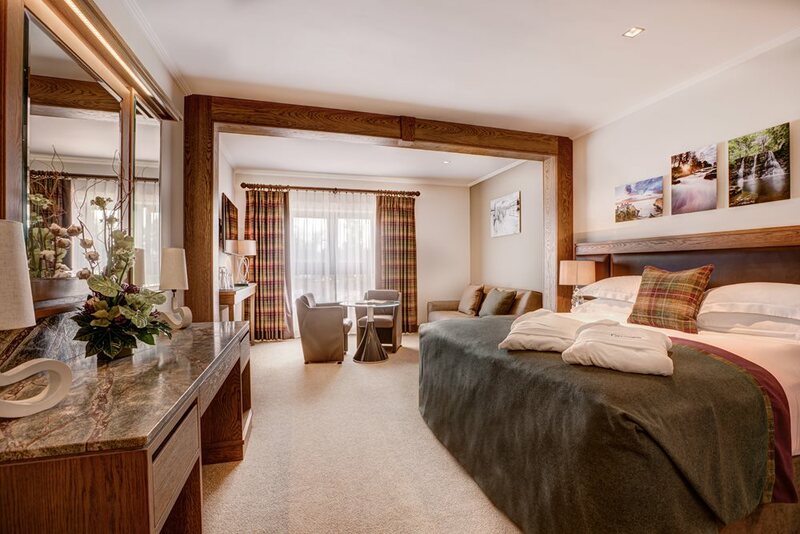 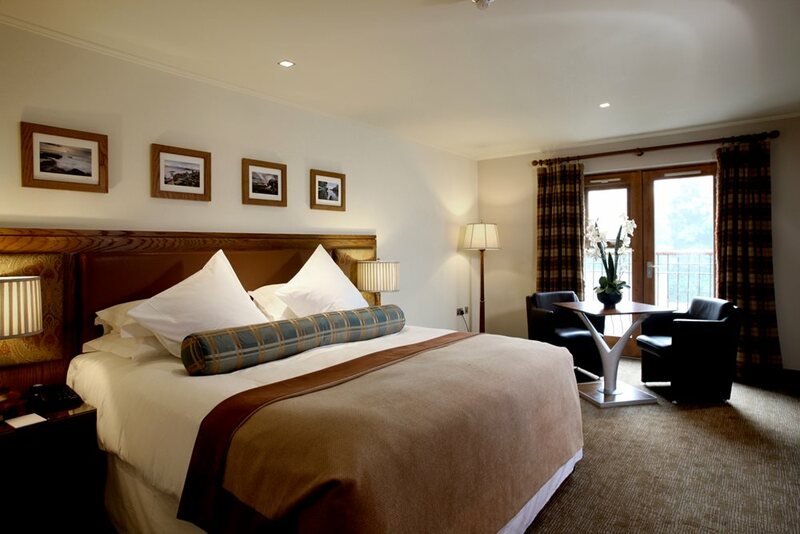 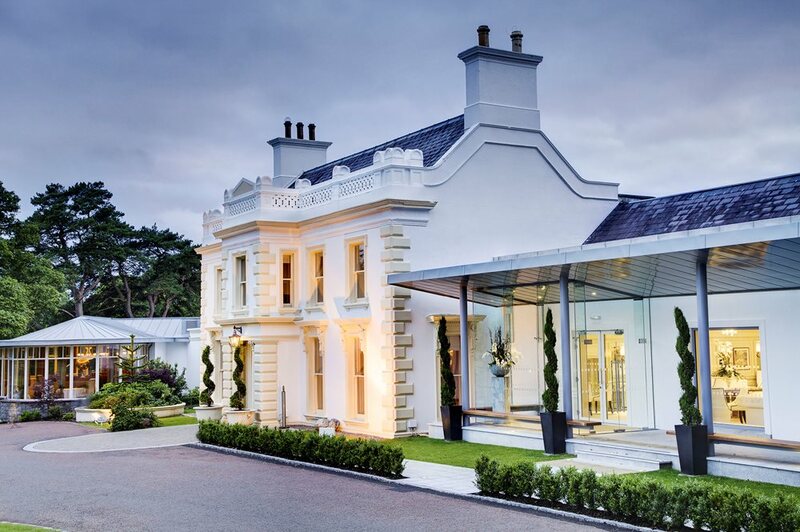 In September 2015, the hotel unveiled a £10m redevelopment, increasing its facilities to 122 guest rooms and suites, and three on-site restaurants, including the AAA Rosette River Room. 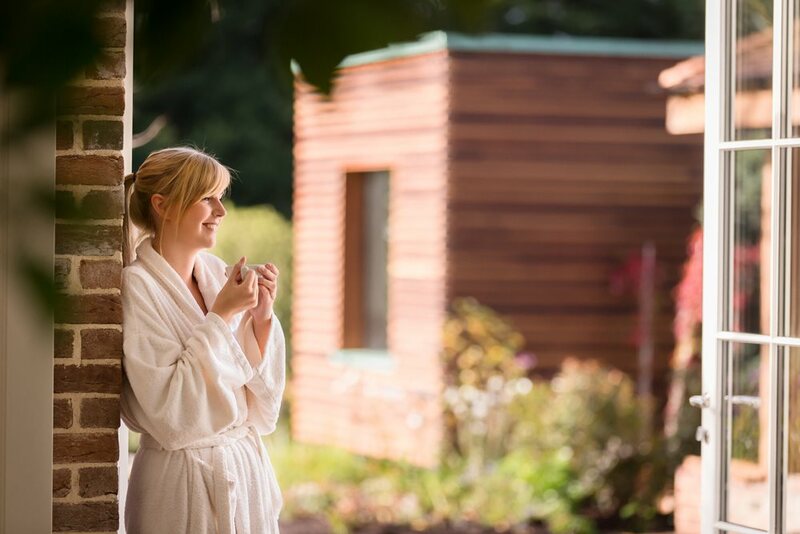 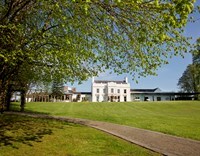 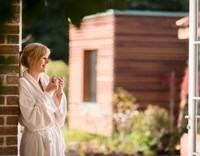 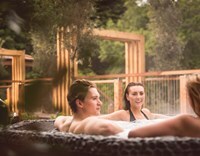 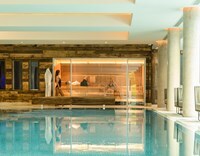 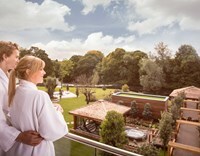 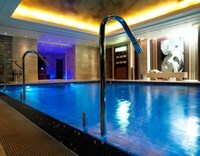 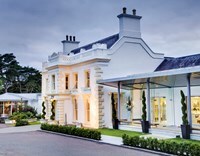 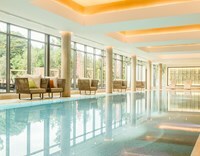 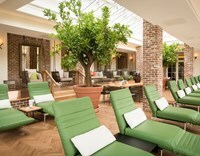 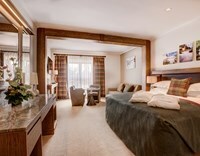 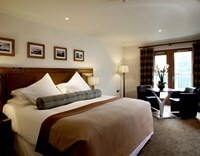 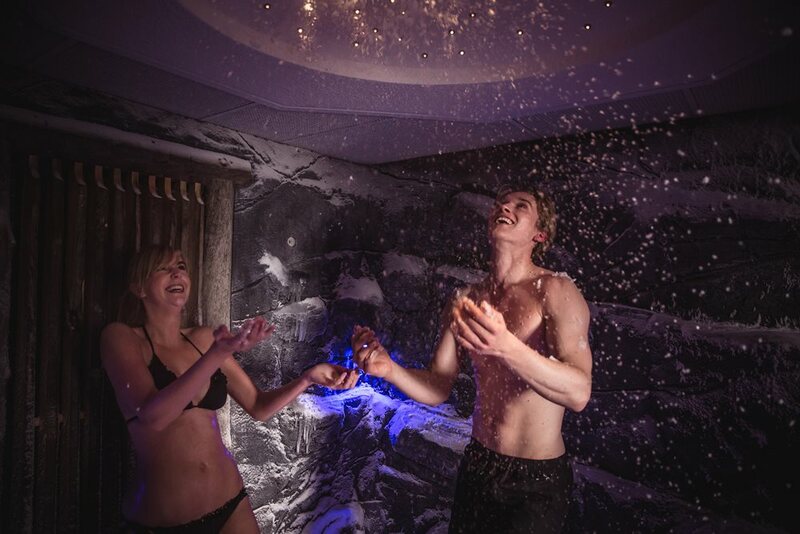 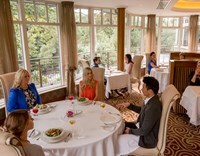 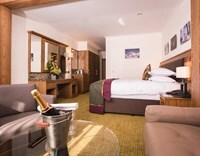 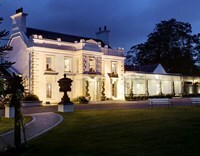 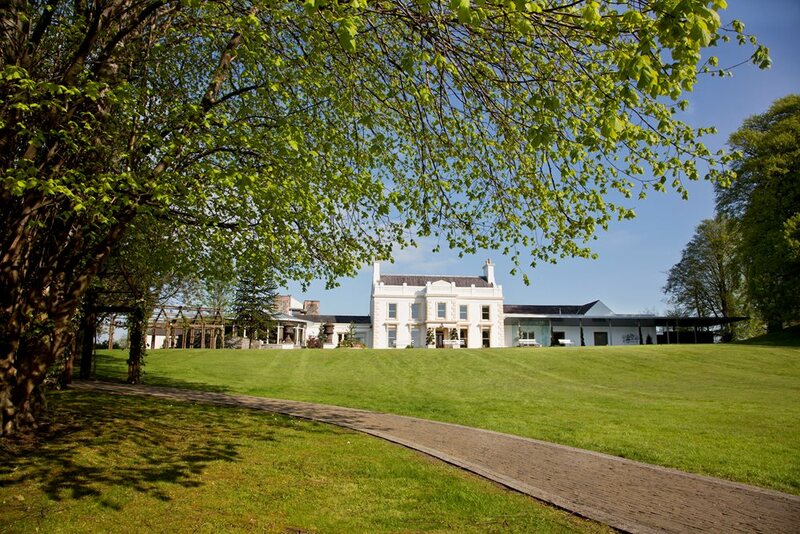 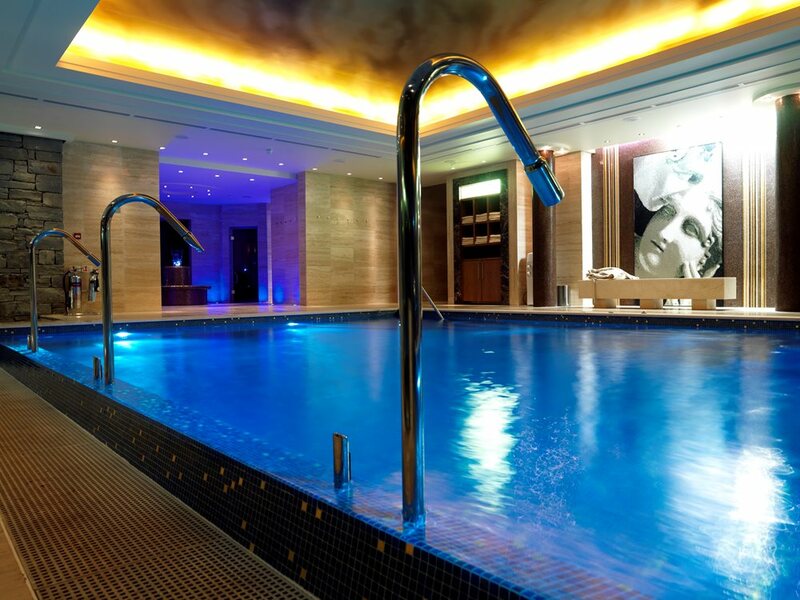 Galgorm also boasts extensive Thermal Spa amenities, with 11 treatment rooms offering a range of luxury therapies. 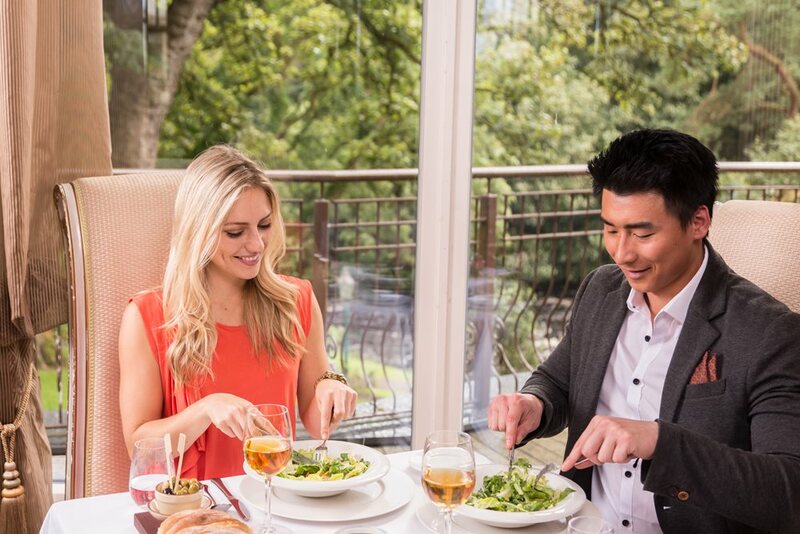 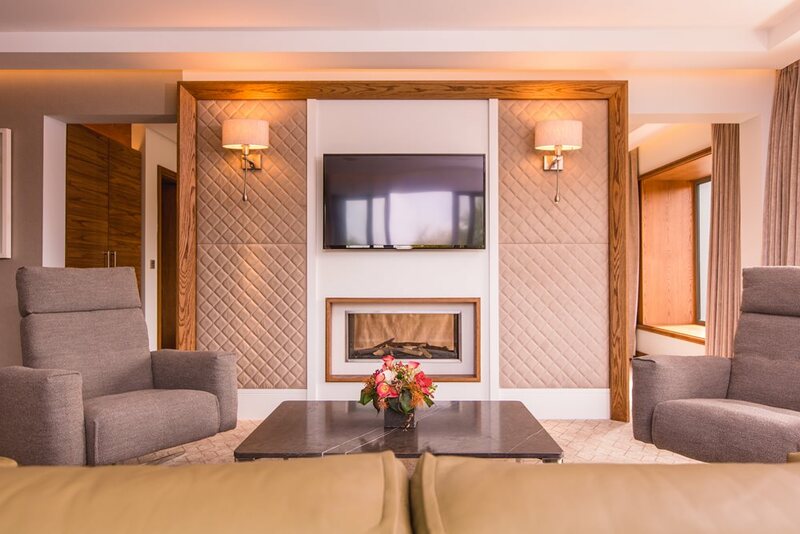 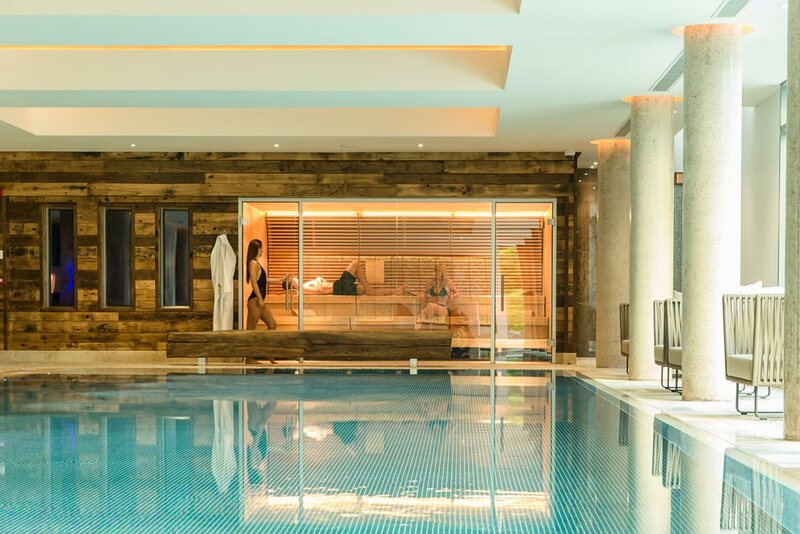 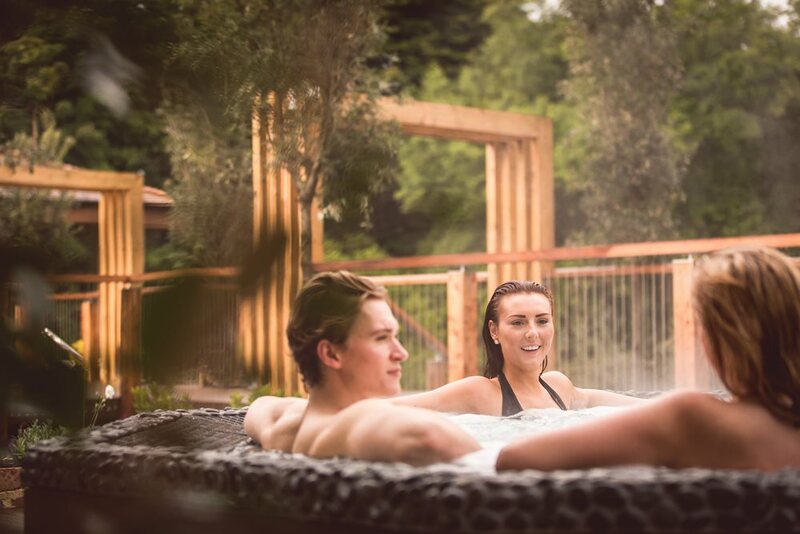 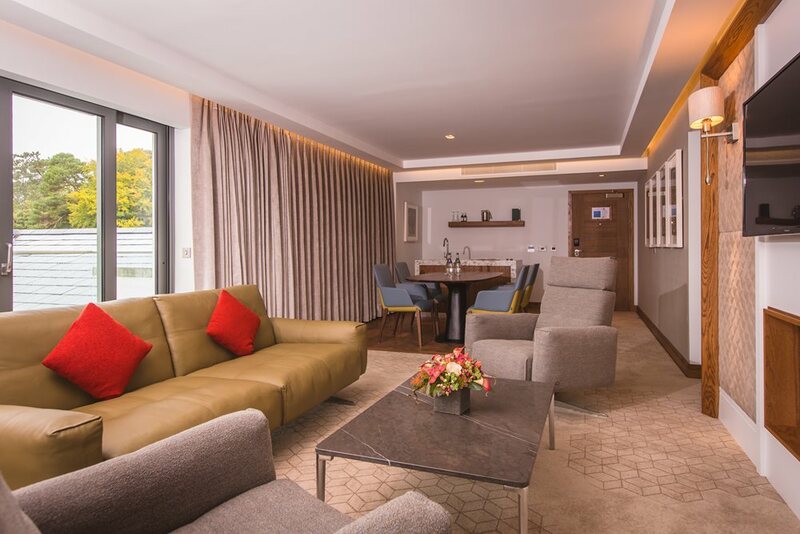 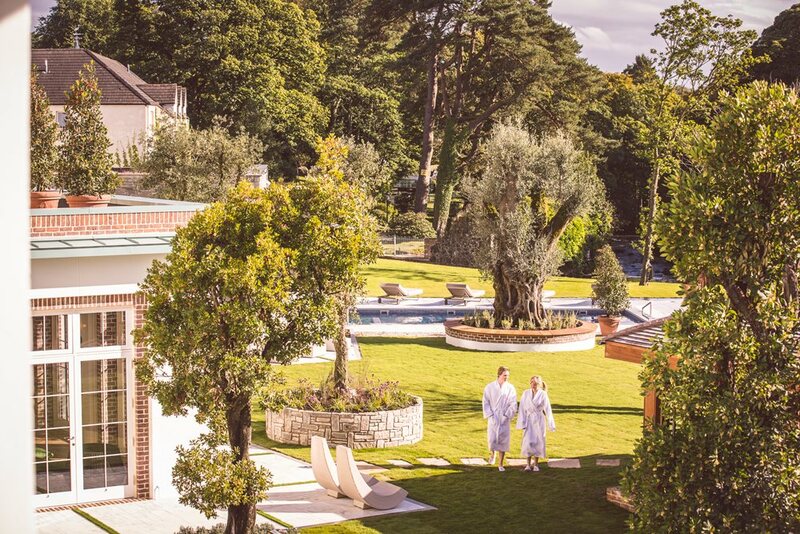 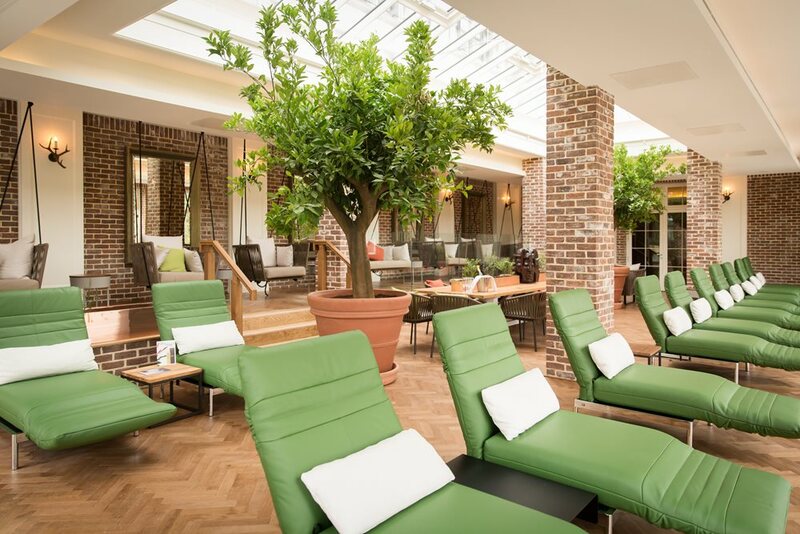 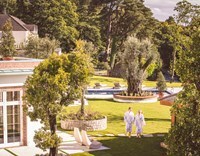 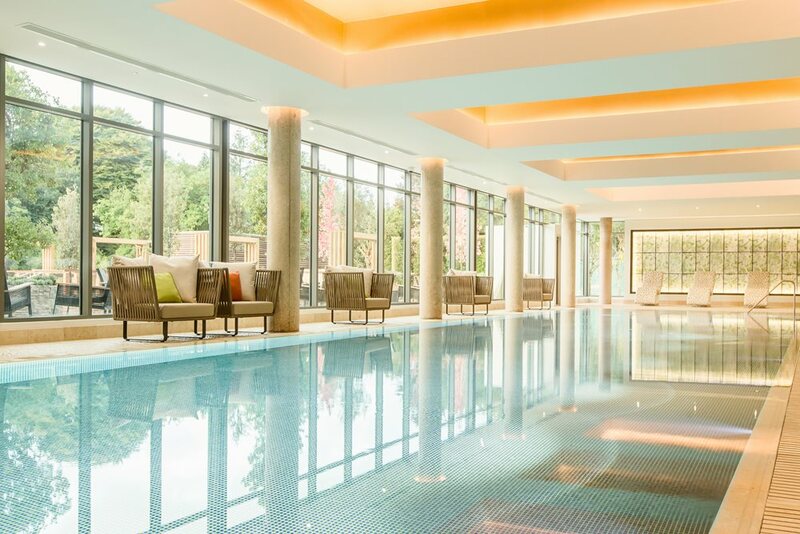 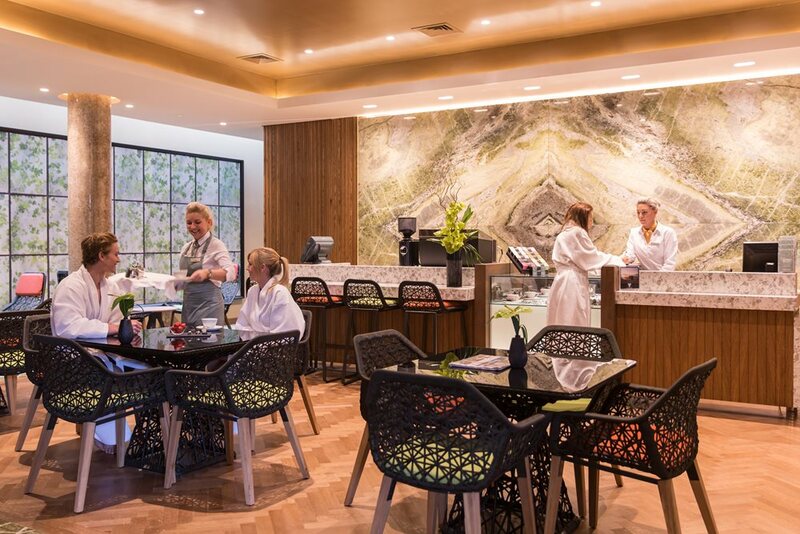 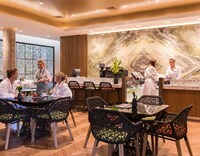 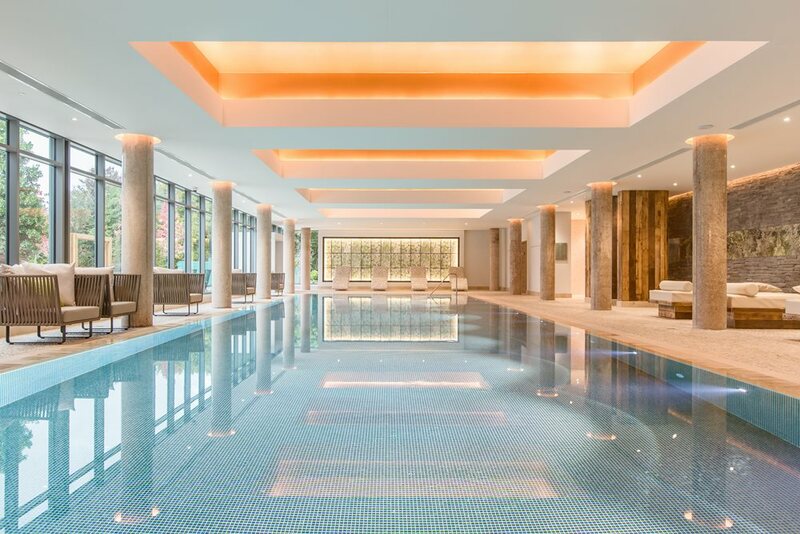 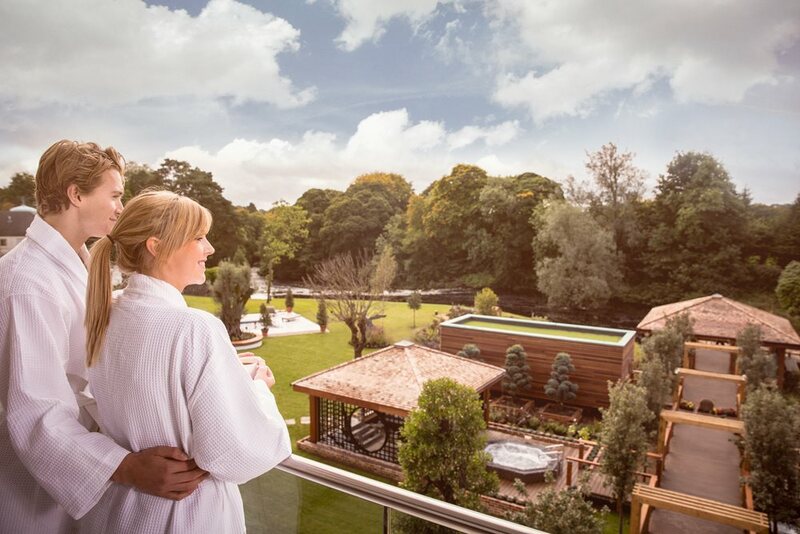 All guests enjoy access to the new Thermal Spa Village, the first of its kind in Ireland, offering an extensive selection of indoor & outdoor spa experiences for the ultimate in relaxation and wellness.